Matt Troyer is the Director of Patent Analytics at Anaqua, Inc. During his career he has managed the development of several patent search, analysis, reporting and patent evaluation tools. 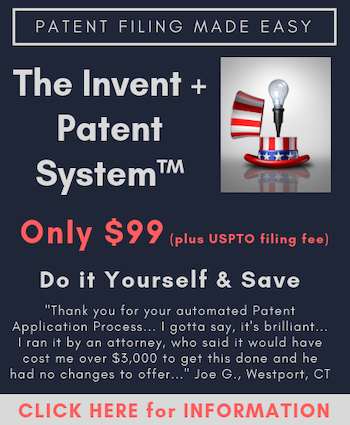 In 2010 he joined the FreePatentsOnline.com team to help create AcclaimIP.com–FPO’s entry into the professional patent search market. Matt supports and trains customers on patent research techniques, consults on patent research and portfolio mining projects, helps clients develop patent landscapes, and uses AcclaimIP to help clients identify patents that are infringed or otherwise licensable. In both 2015 and 2016, Matt was nominated to the IAM Strategy 300–The World’s Leading IP Strategists.